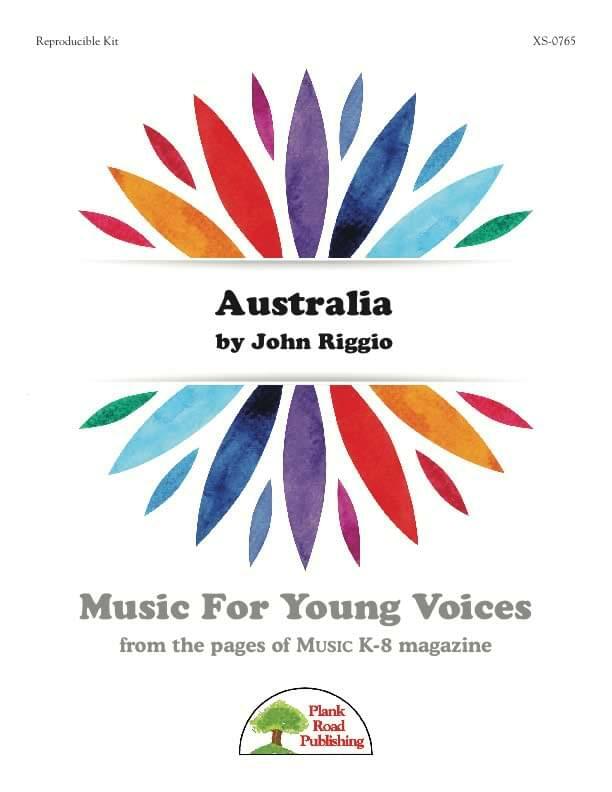 It's tough to talk about a whole country in a short song, but this one mentions some important locations, rattles off some great facts, and emphasizes the adventurous spirit of Australia. The song has a worldbeat fusion style to it and features a synthesized didgeridoo throughout. It's a very cool groove and one that sticks with you.